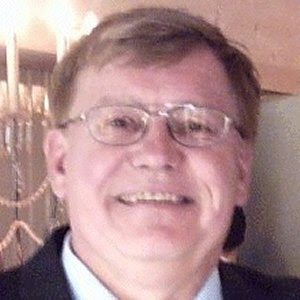 LawPundit is written by Andis Kaulins (pronounced Collins) a joint EU and USA citizen, born in Germany in 1946, J.D. Stanford University Law School 1971. Drafted into the military while still in law school, Kaulins had a perfect score (all questions answered correctly) on the former GCT test, taken by ca. 2 million people. One other had done the same: Clark Clifford we were told, but it does not have to be true, and we have no way to check. Pundits differ on whether that test measured "intelligence" or "general competency" or "anything". Maybe some of us are just good at taking IQ tests.... Life has many things of importance that are not necessarily tested by such exams. Rather, life itself is the test. In any case, Kaulins returned to Stanford Law School after missing one semester and graduated with his entering class. Kaulins is an alumnus 1970-1974 (summer associate and associate) of Paul, Weiss, Rifkind, Wharton & Garrison, an international law firm headquartered in New York City. All three of the ladies currently on the U.S. Supreme Court (Justice Ginsburg, Justice Sotomayor and Justice Kagan) are former Paul, Weiss et al. (summer) associates. Kaulins is a former FFA Law Lecturer in Anglo-American Law, Legal Writing and Legal Research, Rechtswissenschaft, University of Trier, Germany and is the author of numerous books on law, the history of civilization, e.g. ancient scripts and languages, as well as megalithic cultures, including the interpretation of ancient anthropomorphic figures cut into stone. Anthropomorphic design is at the cutting edge of modern developments. We have not been wrong yet in more than a decade of postings predicting U.S. Supreme Court overrulings of clearly erroneous Federal Circuit Court decisions. Co-author of the world's leading Langenscheidt Routledge German-English, English-German Dictionary of Business, Commerce and Finance. LawPundit blog postings focus on law, legal issues and jurisprudence, including intellectual property (copyrights, patents, trademarks), Constitutional Law, information technology (IT), telecommunications, new media, the Internet, social media networking, politics and current events, personal computers and their spin-offs (smartphones, pads, tablets), sports, travel, the history of civilization, the history of law, cyberspace, and lifestyle. Our sport is golf. 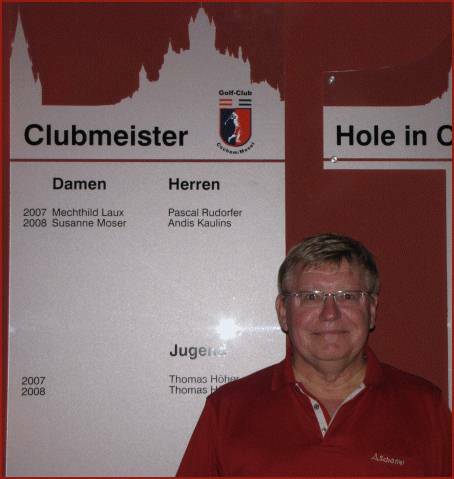 Kaulins, the LawPundit, won the men's golf club championship at the Mosel Golf Club in Cochem, Germany, 2008, at age 61. Fore!